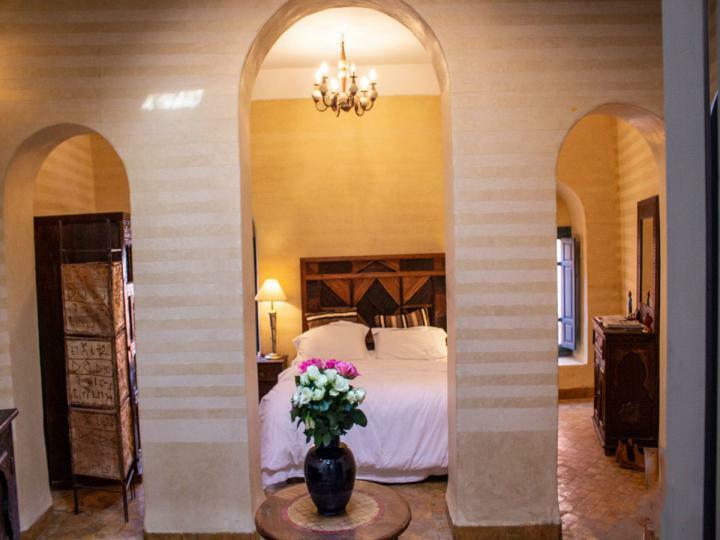 In one of the coolest corners of town, this historic riad is a 3min walk from the main square. A much loved 2nd-home, the riad has been beautifully restored with 4 ensuite bedrooms, an evocative patio courtyard, lovely terraces, a full-sized hammam, modern kitchen and rooftop bar. Sold with full title deeds, this is a beautiful and very relaxing home with high-end rental potential. This superb, newly renovated 3 bedroom/3 bathroom farmhouse with B&B income potential and a house for renovation as a gite, stands in grounds of an acre in an elevated position overlooking pretty gardens and rolling countryside. It is in a quiet rural position on the Normandy/Brittany border, just an hour from the St Malo ferry. 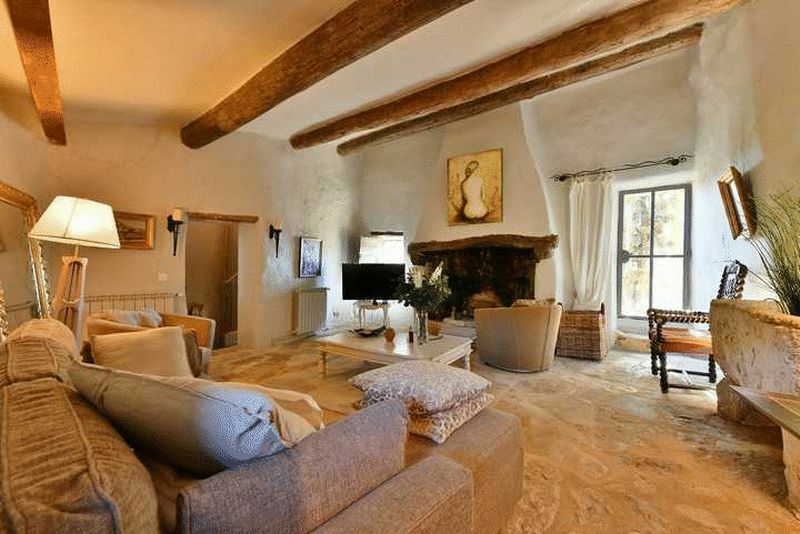 This charming 2 bedroom/2 bathroom village house is in a lovely spot in a delightful village with shops, 7 km from Uzes. It has been the subject of a top-quality restoration with no expense spared, making extensive use of authentic materials. Just 45 minutes from Nimes Airport. Situated in a quiet spot in a lovely village with shops and restaurants, this beautifully restored 4 bedroom Maison de Maître was built in the mid-19th Century and retains its original elegance and period features. The massive top floor could provide further accommodation. 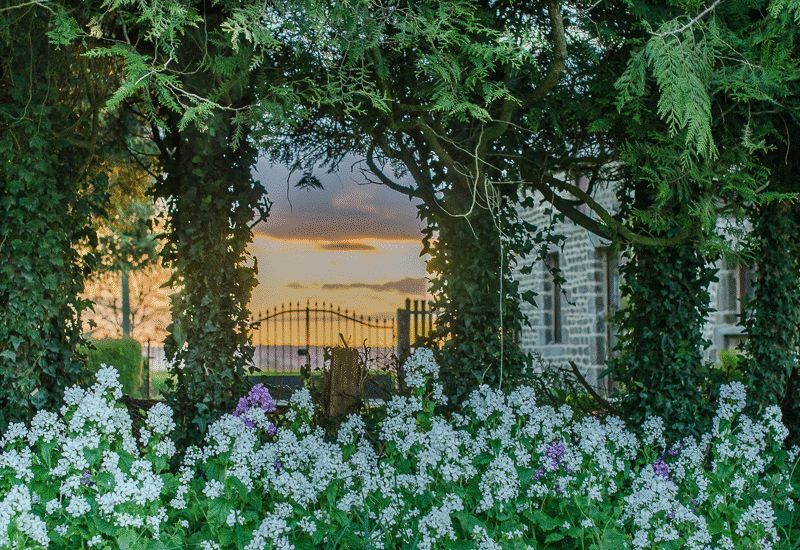 The pretty courtyard garden is private and has a jacuzzi.